LAKE FRONT PROPERTY! 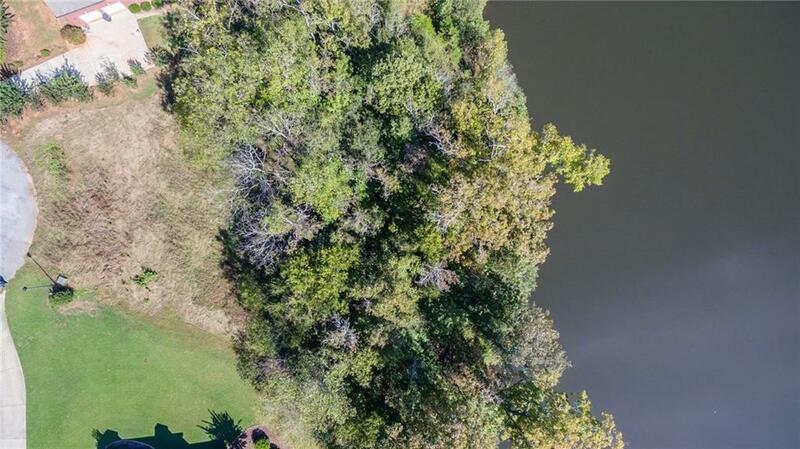 Build your dream home on cul-de-sac LAKE LOT! 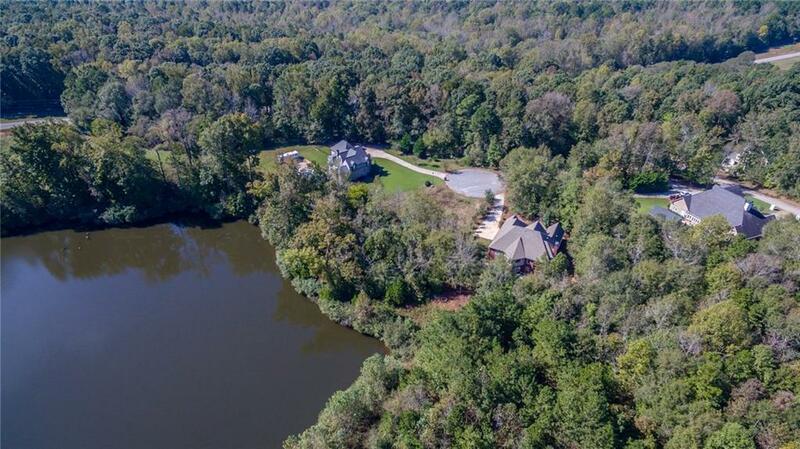 Staghorn Plantation is not your cookie cutter community! 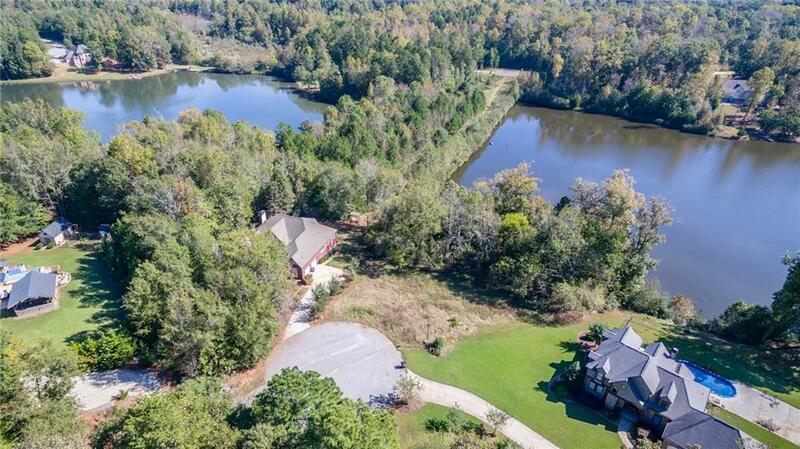 Incredible opportunity to experiennce all Staghorn has to offer from the 37 acre fishing lake, to the covered pavilion with picnic area, tennis, basketball, playground, and sandy white beach to the overall tranquil & serene setting. Be a part of the Staghorn lifestyle and all it has to offer. Easy commute to Commerce, Athens, Jefferson, Hwy 441 and I-85. 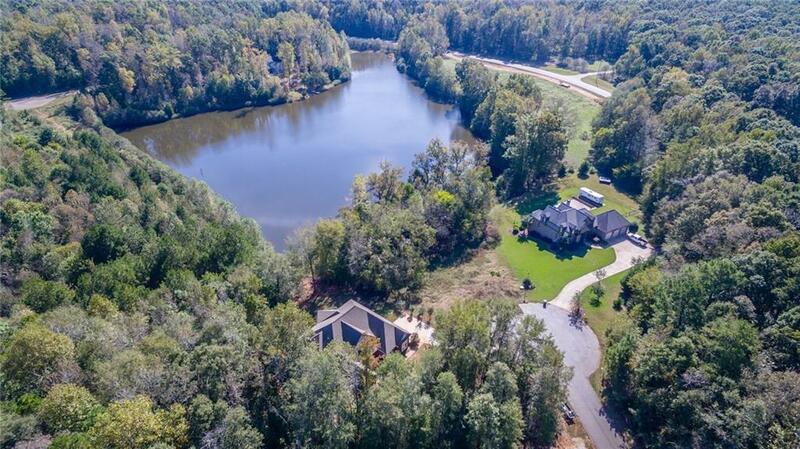 Build your Lake Home now! !